Is Call of Duty Bad for Gamers? If you’ve played a First-Person Shooter, especially from the Call of Duty franchise, odds are you’ve been subjected to the cacophony of insults hurled about during the game or in the lobby as the next match is set up. Egos are inflated, competition is intimidated, and a volatile vocabulary is often showboated amidst the violence and bloodshed inherent in the gameplay of the shooter. Inflammatory insults involving mothers, sexual orientation, gender, race, and the like are commonplace in the arena as players attempt to gun down each other with shooting prowess, literally adding insult to injury. While research often attests that shooting games are to blame for desensitizing us to violence, studies that subjected gamers to media of “accident and disaster victims” suggest that though “‘First-person shooters do not respond as strongly to the real, negative image material because they are used to it from their daily computer activities'”, it can also be reported that “first-person shooters showed higher activity in brain regions associated with memory recall and working memory than the control group members”. Shooting games, then, can’t be all bad…can they? Is it possible that today’s youth could engage in violent activity for reasons other than a hobby of video games…such as upbringing or sheer boredom? It seems easy to blame violence on video games that have become progressively more graphic over the years, but movies aren’t headed in the right direction either. But is it inherently the fault of those who create the violent video games or movies when even professors and prosecutors suggest that executions should be public? So the blame of violence cannot rightfully be assumed by the medium of video games, but what about the arguably lesser accusation that Call of Duty is “keeping young men from finding jobs and finding dates”, as purported by CNBC? In a video that takes aim at the shooter for presenting barriers to intimacy via inhibiting face-to-face interaction and feeding addictions that “call into NOT reality”, the moral of moderation is quickly buried with suggestions that “Call of Duty is calling for complete separation…Facebook’s amazing and online dating, even better…” and claims that Call of Duty is foreplay for males. 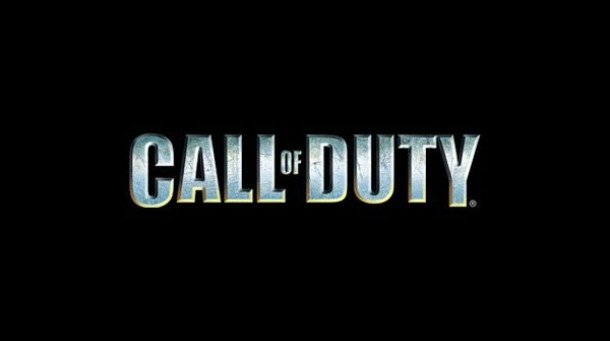 What is your take on Call of Duty, or gaming in general? Do you feel it has made you more aggressive or distanced you from others? Join the conversation by leaving comments below.